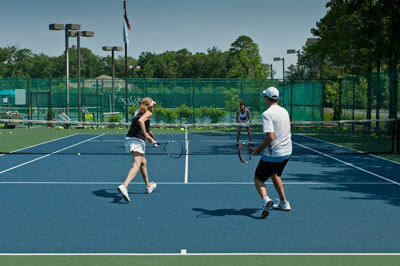 Located just south of Bethany Beach, Delaware, Sea Colony - The Premier Family Beach & Tennis Resort Community - offers tennis for all ages and all levels. Learn to play tennis, improve your game, fix your forehand, better your backhand, reach the next level or prepare your team for league play, all from a talented corps of teaching professionals - steps to the beach. A better game is waiting. What are you waiting for?